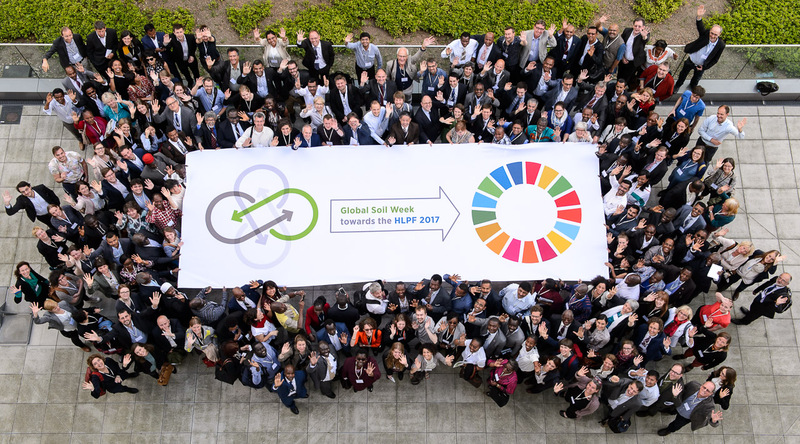 Global Soil Week | Bridging Knowledge. Empowering Transformation. Facts and Figures about earth land and fields. Depicting the significance and the state of land, soil and agriculture in Germany, Europe and the rest of the world. 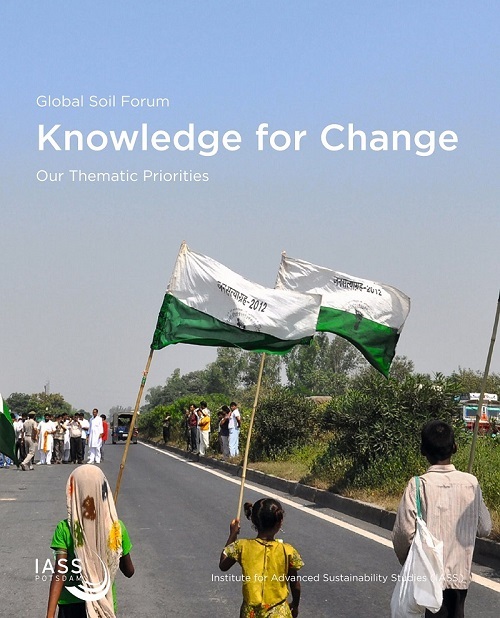 Illustrating why we should fight for a just and sustainable soil and land policy.